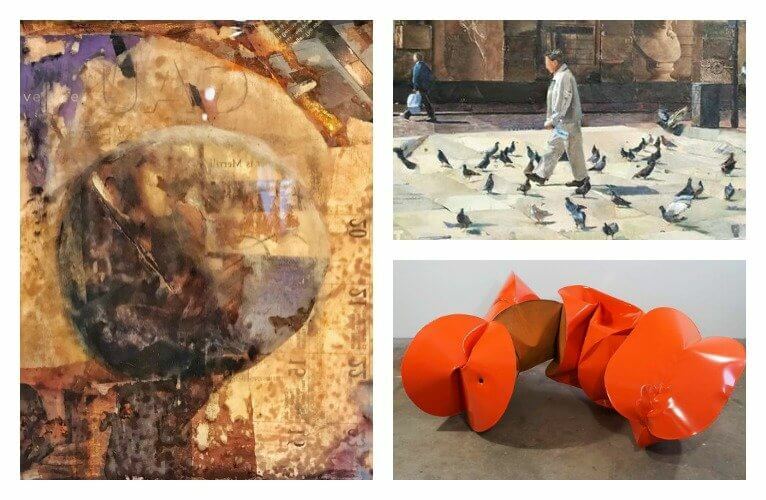 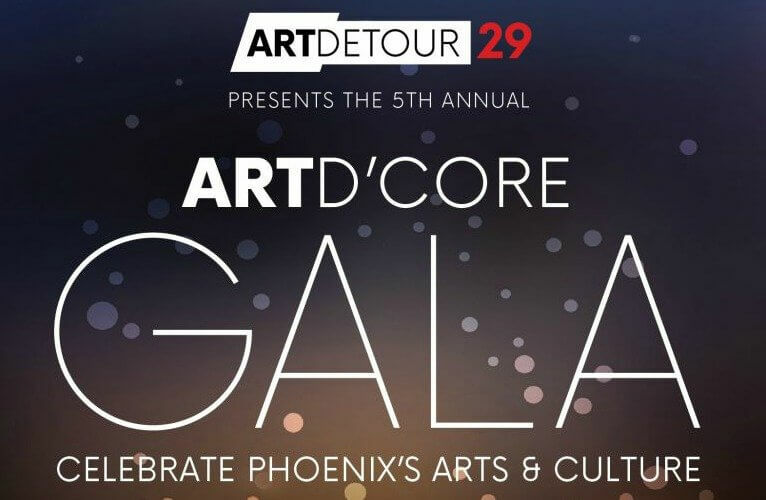 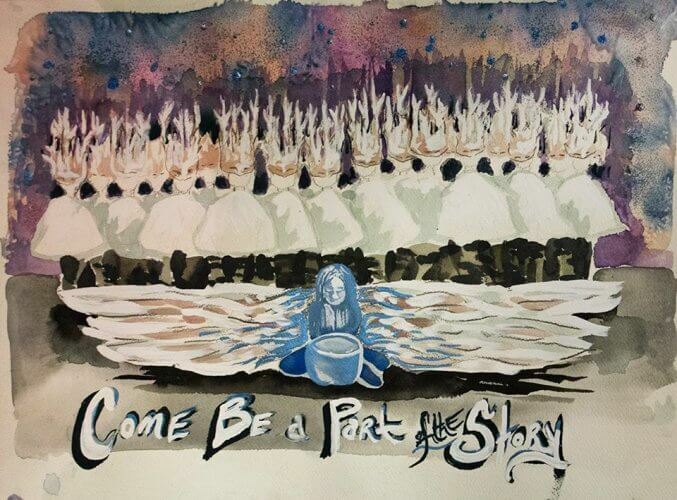 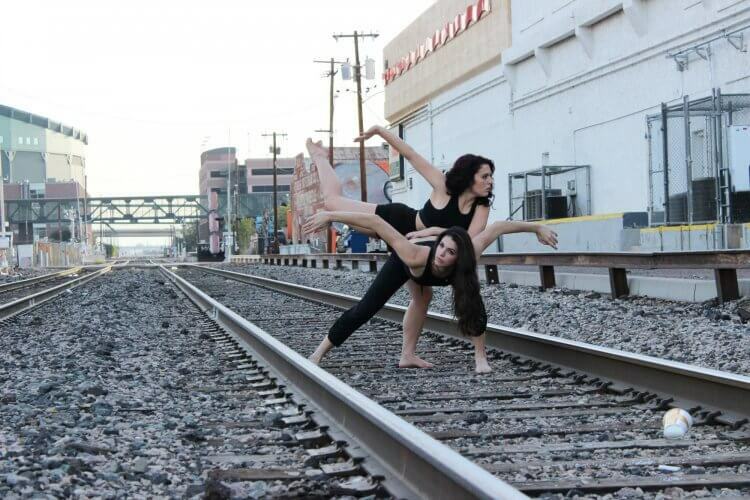 Mix and mingle with Phoenix’s creative community at the 5th annual Art d’Core Gala on Thurs, March 16 from 6 to 9 p.m. at Warehouse 215 at Bentley Projects. 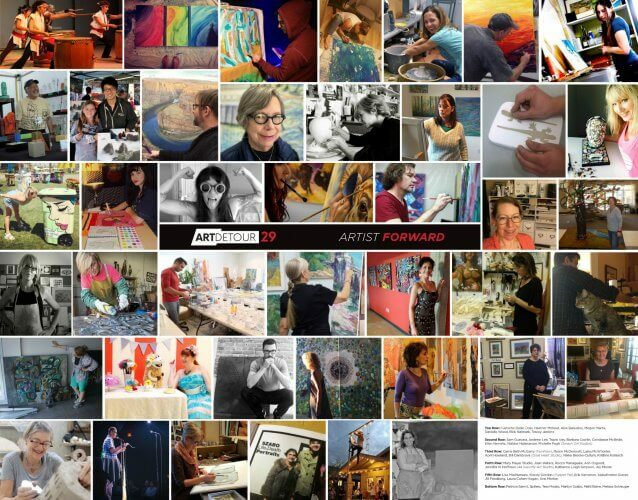 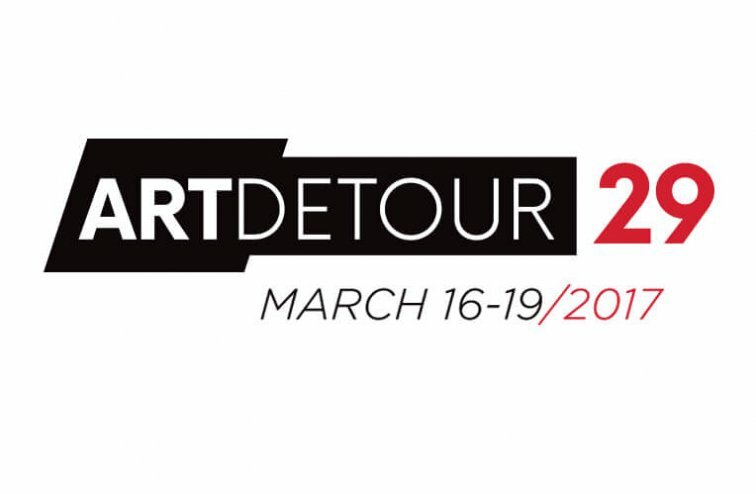 Artists, galleries and unique venues will open their doors for workshops, exhibitions and more during this celebration of arts and culture March 16-19. 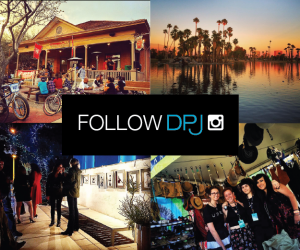 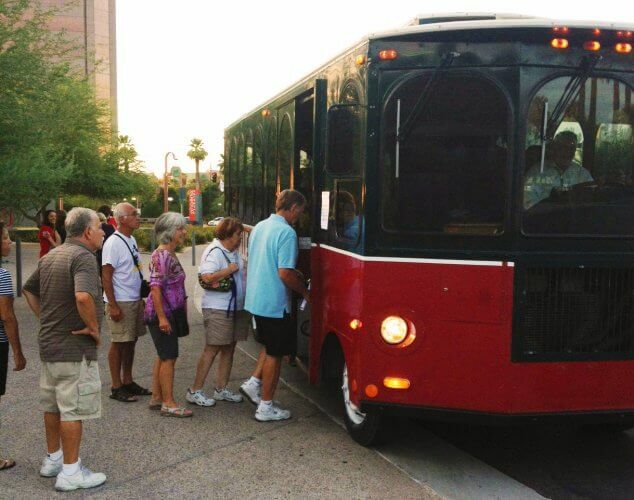 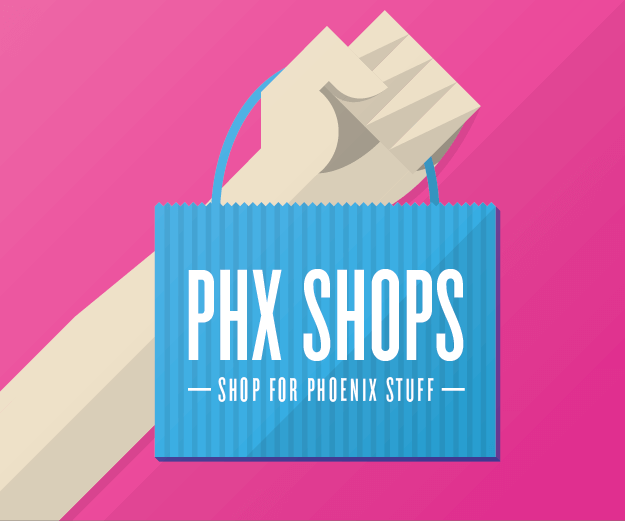 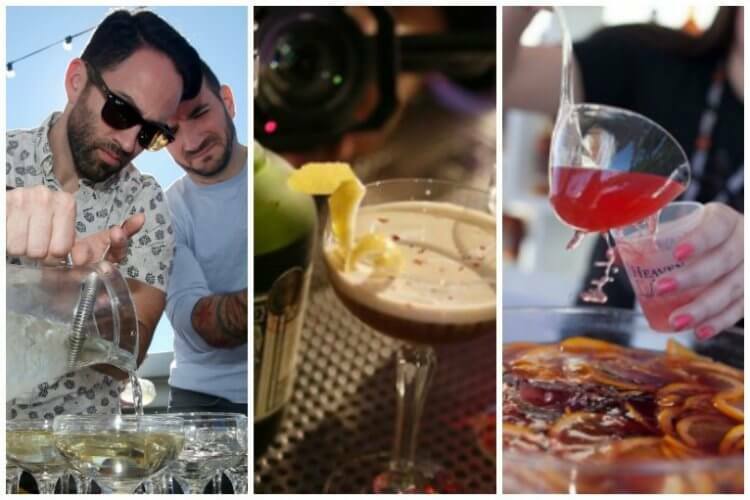 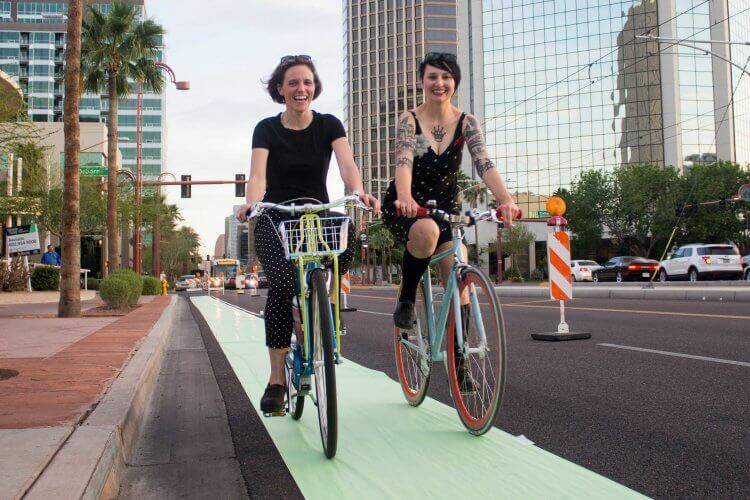 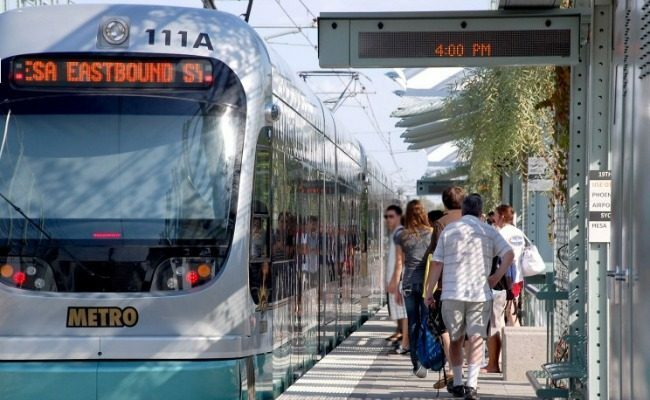 From Feb. 10-18, Phoenix Urban Design Week will focus on the future of Phoenix through discussions, mixers, tours and more.